Eliminate those troublesome water and gas leaks. 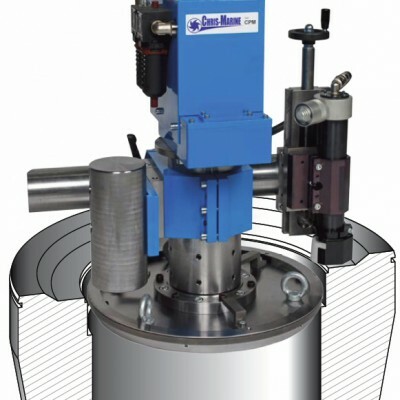 The CPM machine will bring about great savings from in-situ grinding and milling of cylinder heads, liners and engine blocks. Air motor driven. Available for several engine makers, e.g: Deutz, GMT, Hanshin, MaK, MAN B&W, MWM, Pielstick, Sulzer, Wartsila.